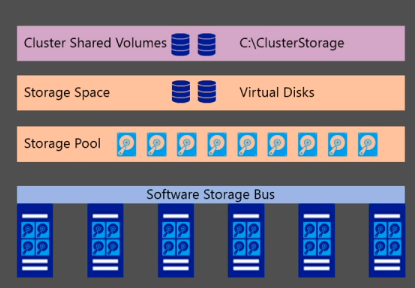 At the heart of the Microsoft Cloud Platform, Windows Server brings Microsoft’s experience delivering global-scale cloud services into your infrastructure. 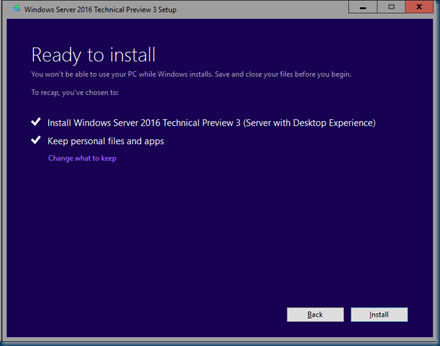 Windows Server 2016 Technical Preview 3 provides a wide range of new and enhanced features and capabilities spanning server virtualization, storage, software-defined networking, server management and automation, web and application platform, access and information protection, virtual desktop infrastructure, and more. 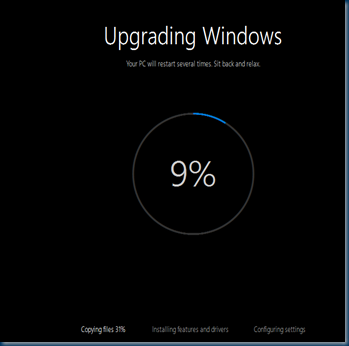 As a reminder, these are early pre-release builds. 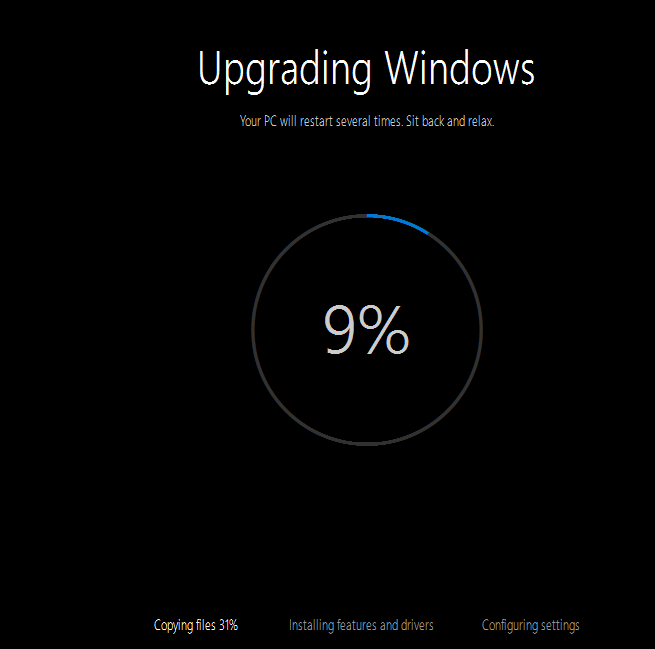 Many of the features and scenarios are still in development. 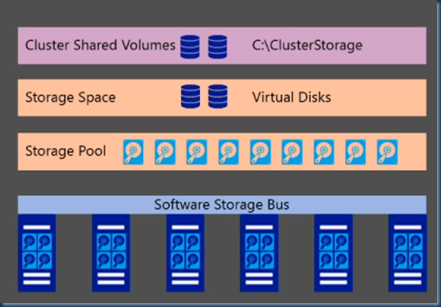 As such, these builds are not intended for production environments, labs, nor full evaluations. 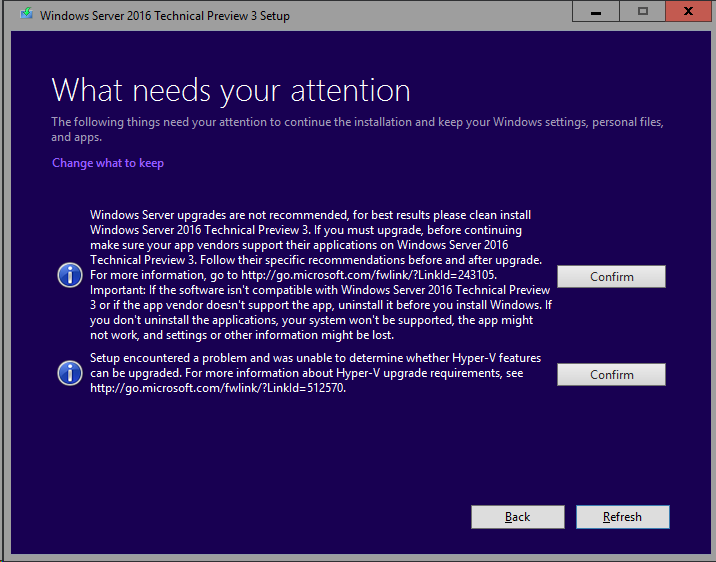 This is pre-released software; features and functionality may differ in the final release. 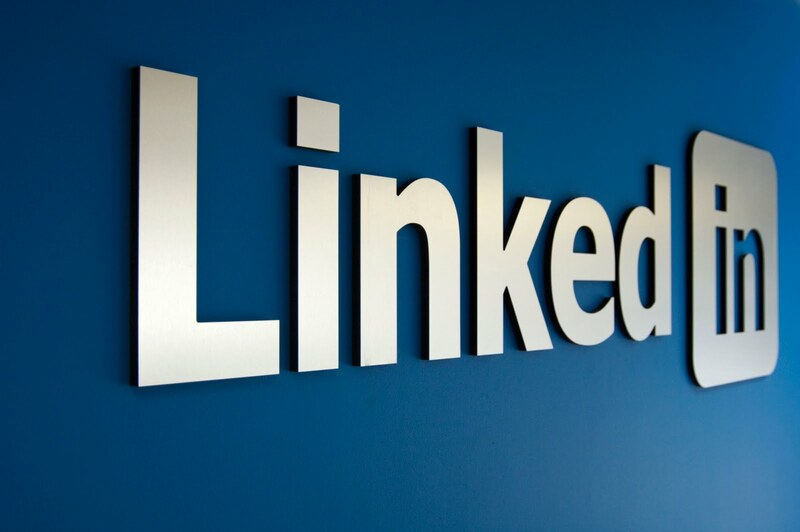 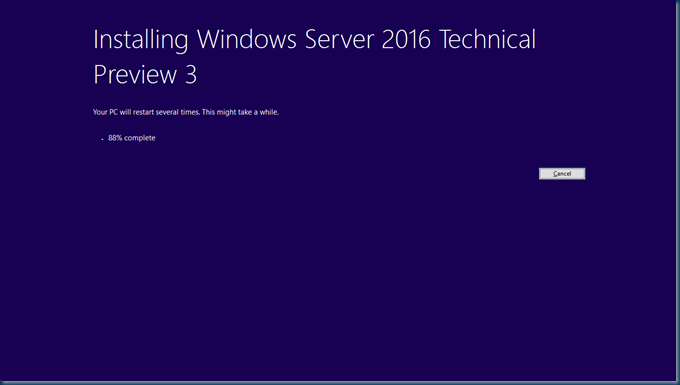 Need more information about the next version of Windows Server? 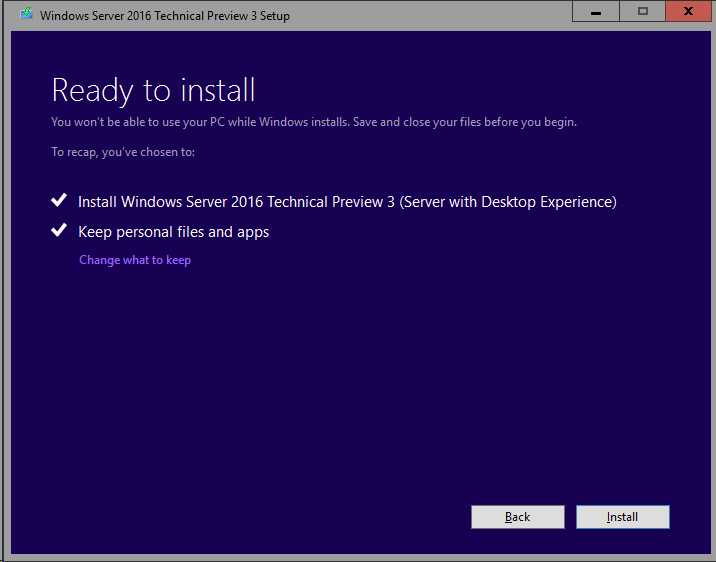 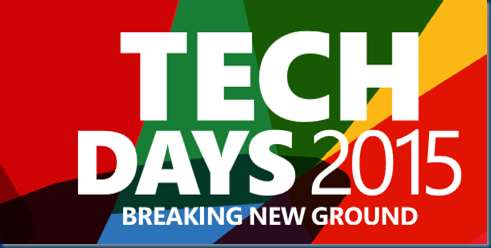 See what’s new in Windows Server 2016 Technical Preview 3. Setup encountered a problem and was unable to determine whether Hyper-V features can be upgraded. 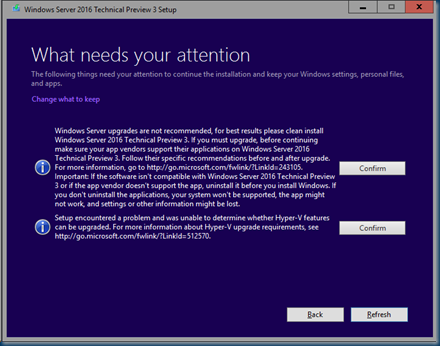 For more information about Hyper-V upgrade requirements, see http://go.microsoft.com/fwlink/?LinkId=512570. What’s New in Failover Clustering in Windows Server Technical Preview. 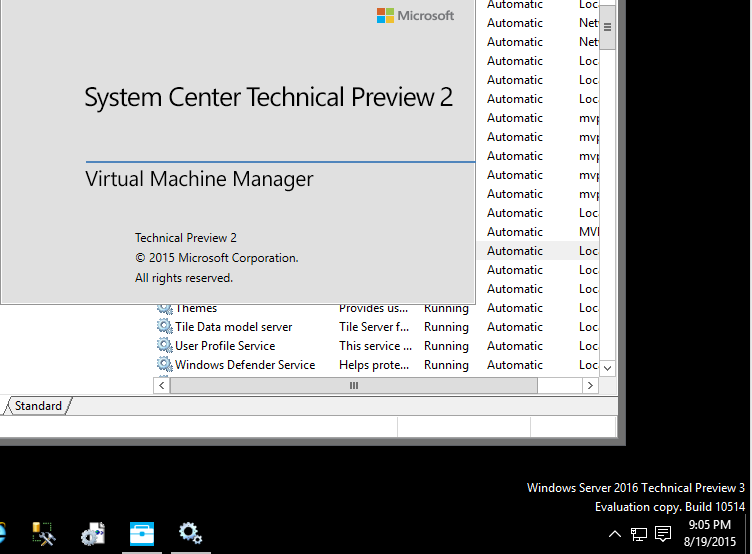 What’s new in Hyper-V in Technical Preview. 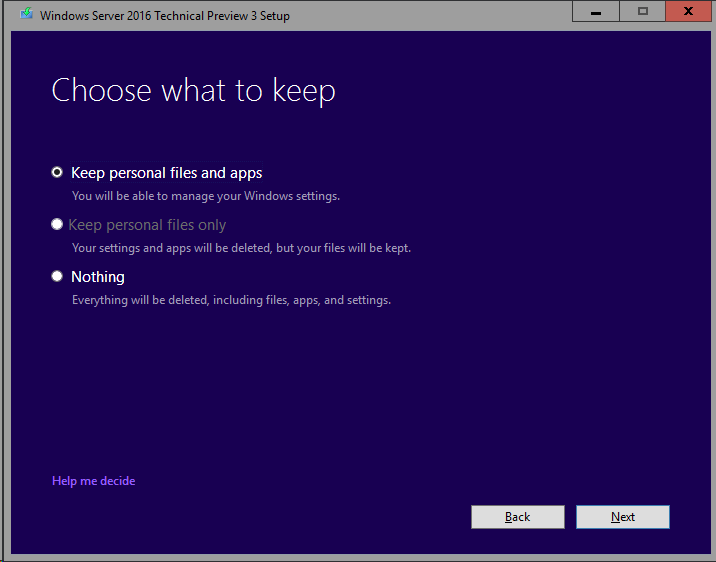 What’s New in Windows Server Antimalware Overview for Windows Server Technical Preview. 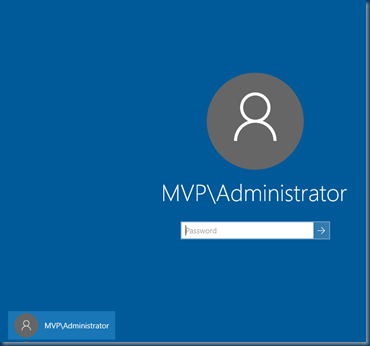 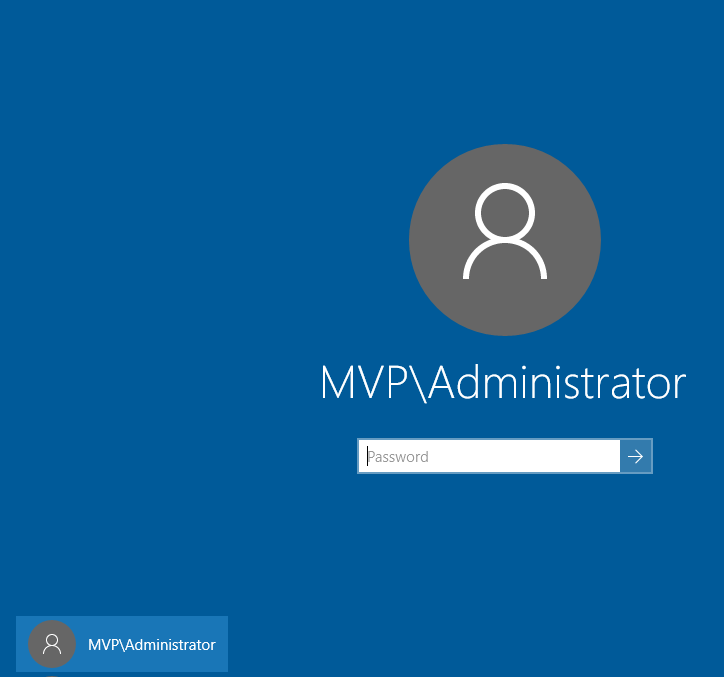 What’s New in Remote Desktop Services in Windows Server 2016. 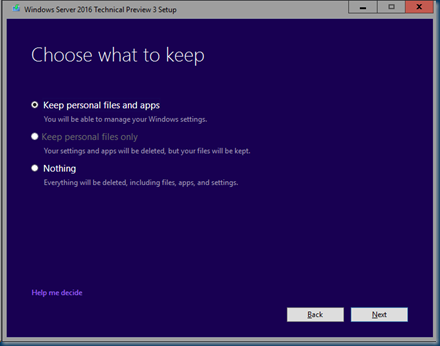 What’s New in File and Storage Services in Windows Server Technical Preview. 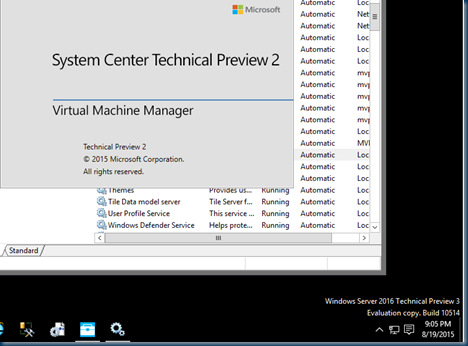 What’s New in Web Application Proxy in Windows Server Technical Preview. What’s New in Networking in Windows Server Technical Preview. 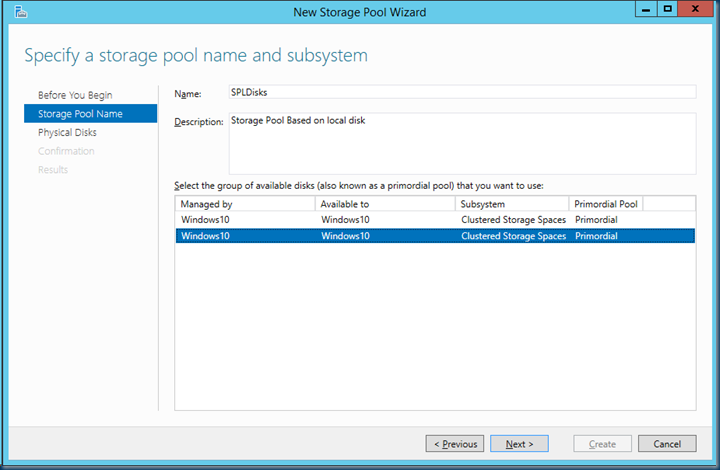 Windows Server 2016 enables service providers to deploy Microsoft storage solutions using Storage Spaces Direct with Direct Attached Storage (DAS). 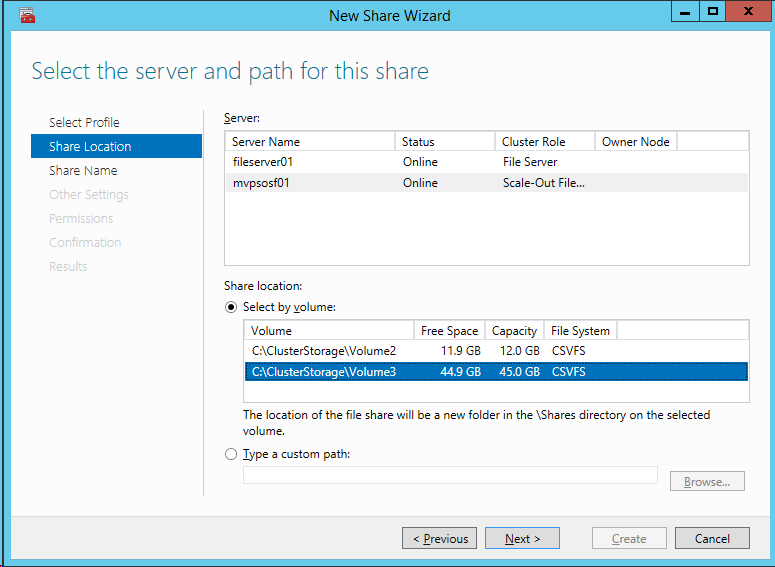 Today’s Microsoft storage solutions are dependent on and require storage hardware that is inherently shareable, such as Fibre Channel, or iSCSI SAN, or Storage Spaces with Shared SAS. 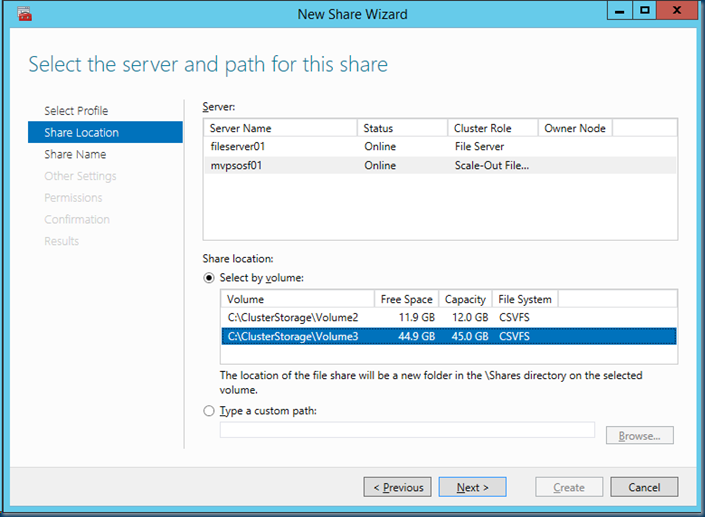 Storage Spaces with DAS hardware support in Windows Server 2016 enables Microsoft Storage Solutions to use hardware that is not shareable by design. 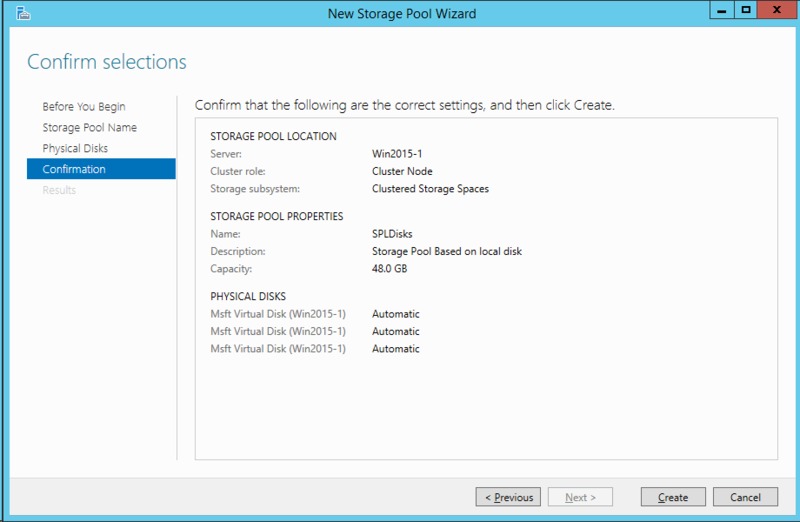 The Microsoft Storage Solution in Windows Server 2016 is an evolution of the investments in Scale-Out File Server (SOFS), Clustered Shared Volume File System (CSVFS), Storage Spaces and Failover Clustering. 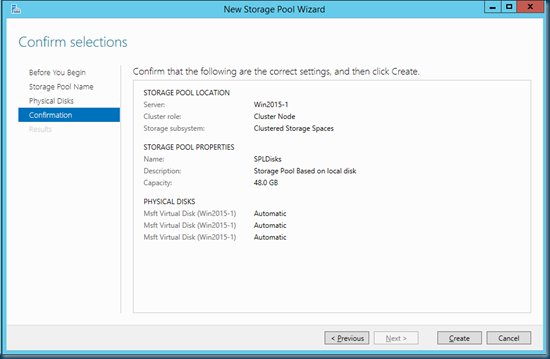 What do we need to create a Windows Server Storage Spaces Direct ? 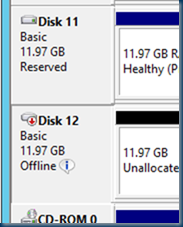 In this case I have a two node cluster and 20 disks on node 1 and 9 disk on node 2. 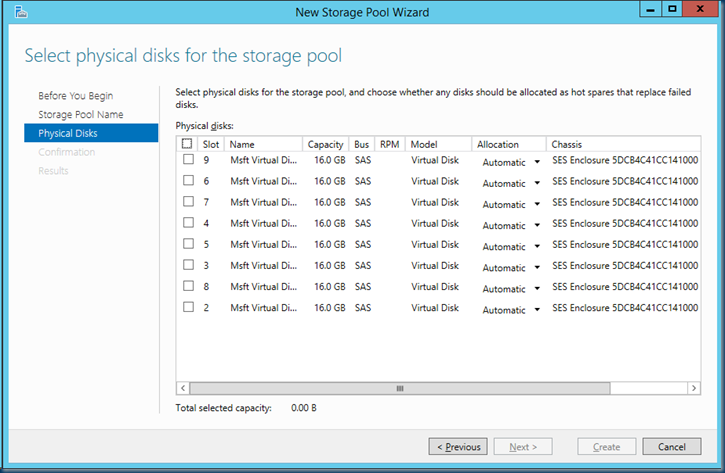 But Suppose we could use this for a cluster then our “old” disks would be use full to other functions. 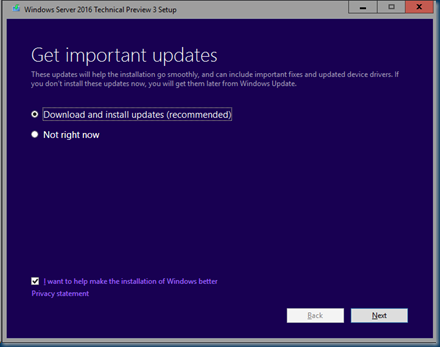 Of course there are some question marks here but let me show you how to build this and this could be helpful. 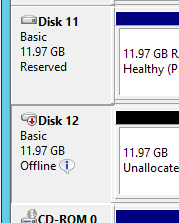 So on our two node cluster I can’t add local storage this will not work unless.. When setting all the options we can use all the disks in the cluster nodes. 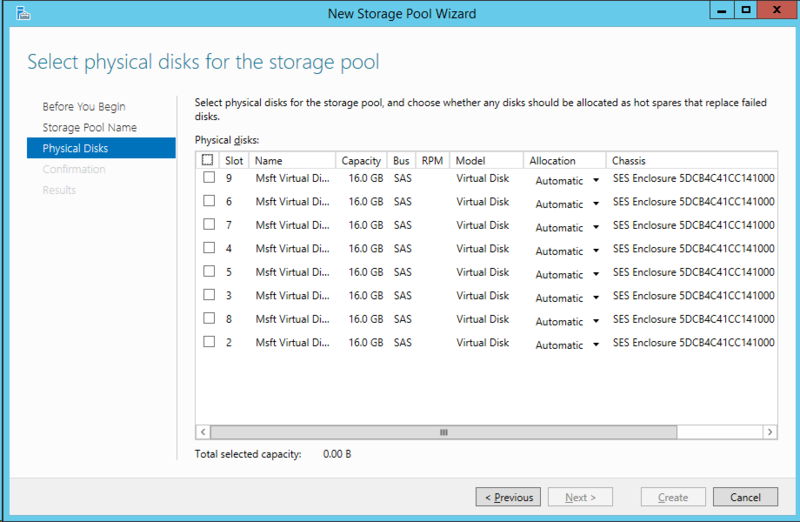 Setting the DASModeEnabled=1 will allocate all the local disk to the Storage Pool. 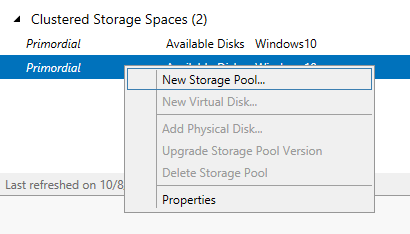 Now that all my disk converted to a SES enclosure and as you can see this is published in the Cluster under the new Enclosure under storage. 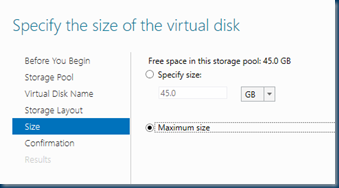 You will need at least 3 disk to create a Storage Space. 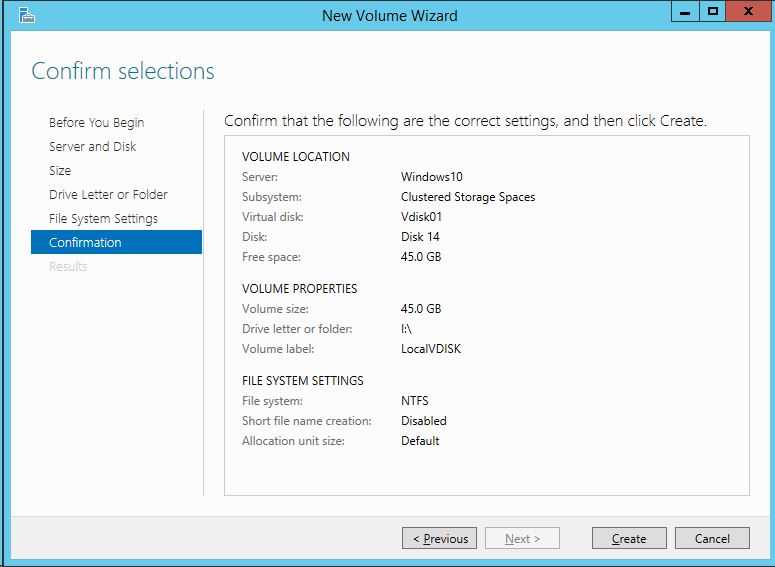 Now that the disk is created we need to create a volume on the Disk. 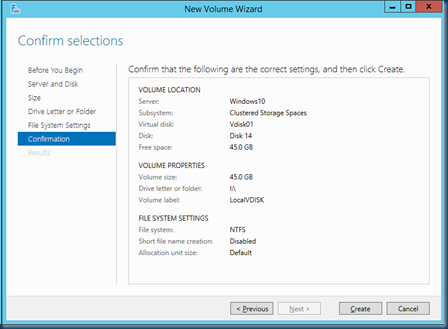 As you can see there are several steps needed to create a disk/ volume in a Storage space. 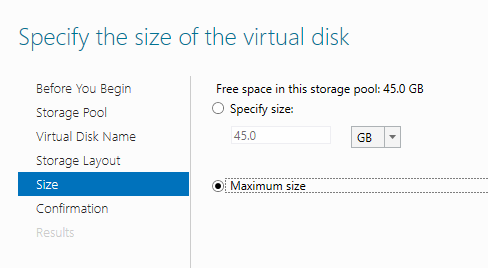 This has nothing to do with Storage spaces direct. 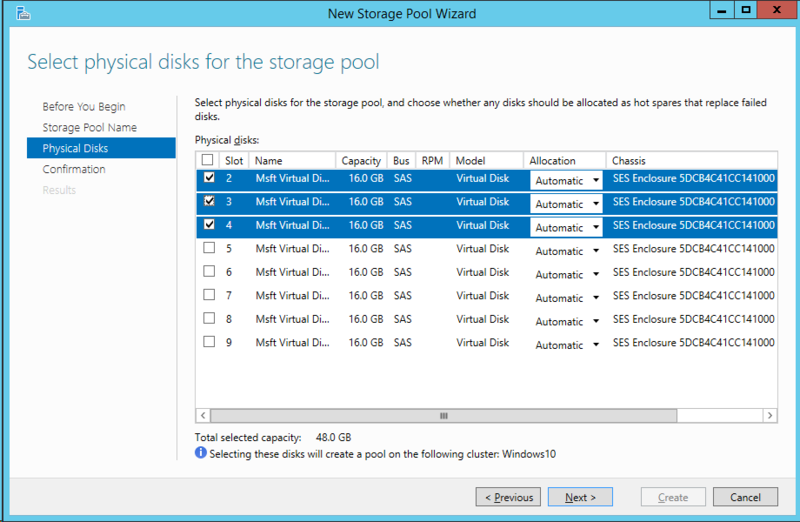 when look at the cluster I see now a Disk in the pool that I can use as a Cluster Disk for a Clustered Resource. 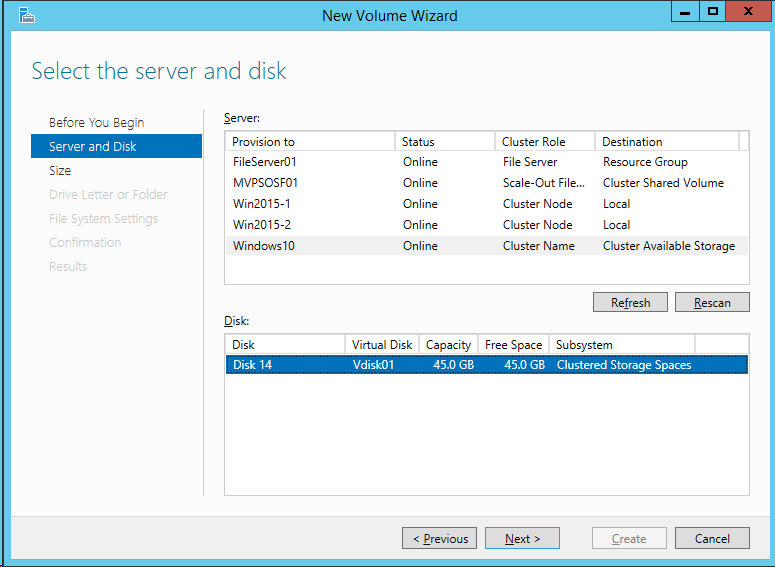 In this case I created a Scale out file server with Storage Spaces Direct. 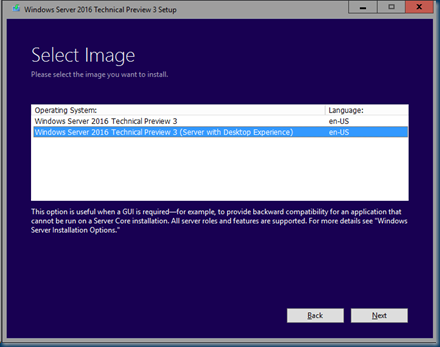 This is demo only! So these are the basic steps to use , you can use a tiered storage space direct.